These days, installing a camera (commonly referred to as CCTV) doesn’t take all that much of an effort and it’s also not as pricey as it used to be either. So, the question of whether you should or should not install a CCTV camera for your home would eventually come up when discussing home security. 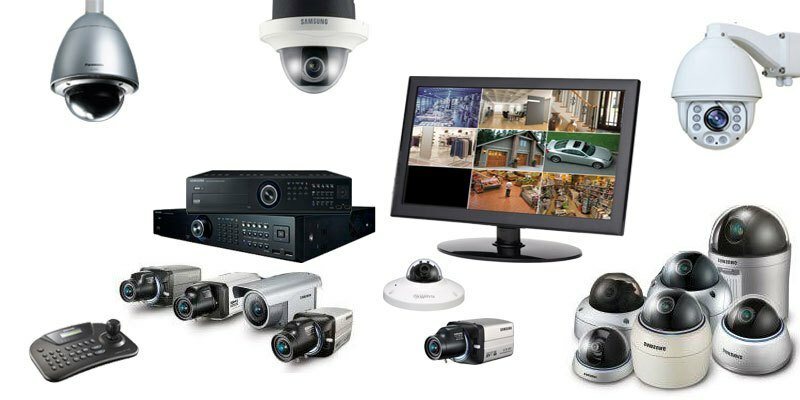 Let’s take a look at some of the key features of CCTV cameras and enlist what you should consider before having one (or more) installed in your home. You can buy camera on its own and also as part of a home security alarm system. While cameras can work effectively to scare intruders away, they prove to be real successful only when they work combined with an overall system. This is the camera which is wired directly to a monitor or to a computer. This is the older style of cameras and its installation can cost plenty because of its wires alone. Smart systems which work with internet are the new age technologies and definitely the future of camera alarm systems. These can link to any app on any computer or smart device. This way you can get to see what’s on the camera even while you are away from home. The drawback of these systems as of now is, that they can be easily cut off by interferences such as phones, routers, microwaves and heavy metal objects can also block their ways. Also, if there is no internet connection, then the camera is lost. We don’t suggest you to use wireless cameras without a network protection because they can be easily decrypted by anyone nearby who has the proper receiver. There are specific outdoor cameras which can be used to protect your belongings outside. However these cameras need to be totally weather proof and they need an extra power source even when they work in a wireless system. You must be compliant with privacy laws if you install a CCTV outside otherwise your neighbours can easily start a lawsuit against you. Is it worth getting a camera? Unless you have a substantial amount of valuables to watch or unless you live in a neighbourhood which is very prone for breaking in we suggest you to rather get a proper alarm system installed with or without camera but do not take cameras alone as they haven’t proved to be much of a success alone. However, if you want to enjoy the protection of a camera without all the hassle, you can still get a dummy camera and install it above your entrance door as it generally scares burglars away.